Happy Friday! Here are the top PR and tech highlights for the week. After Turkey blocked Twitter, the hashtag #TwitterisblockedinTurkey took off as the prime minister defended the show of power. Even the Turkish president expressed disapproval. 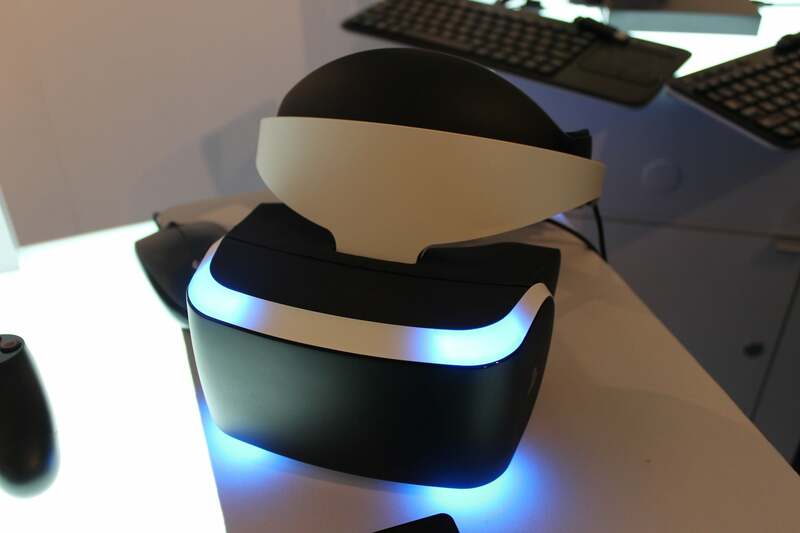 This week, Sony unveiled a pair of virtual-reality goggles with high-def picture and a 90 degree field of view. It's a far cry from the Virtual Boy, but will it catch on? Troubled retailer JCPenney is battling a former employee who outed them on their pricing practices, in which items would be marked up in order to be marked down. The coverage that followed, however, indicates that JCPenney might have received more negative attention from the firing rather than from the Today Show segment. Richard Branson may have built his career on synergistiacally shifting paradigms to enhance upward revenue stream dynamics, but don't tell him that. The Virgin founder publicly came out against something seemingly inoffensive: jargon.